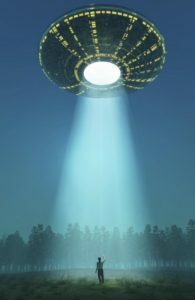 There have been 90,000 credible UFO sightings since 1905, according to the National UFO Reporting Center in the USA, and a new interactive map on the Metrocosm web site displays each of them [see link to web site at end of blog]. 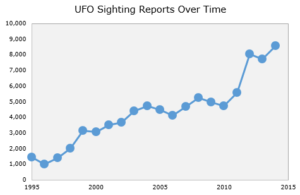 The UFO Sightings Map displays each sighting of as a circle, with the size representing the number of reports received by the Reporting Center. The larger the circle, the more people reported seeing that UFO, and as users zoom in on their favourite city, more circles are revealed. The map also uses pictures and video from the Mutual UFO Network, the world’s oldest investigative body. An increase rate like this must mean something! With the advent of drones and their increasing popularity, UFO sightings at night are no doubt set to increase even further. Maybe it’s time for more Second Kind events! Here’s a video of an Australian sighting which could very well be a human controlled drone. It would be interesting to think about how humans would approach a planet with known advanced intelligent life. Would we announce ourselves and hope for the best? Would we land with all lights blazing? Would we just land, as ancient Earth explorers did on foreign shores? I do not think so – the old explorers like Cook, Columbus, Cortes and Magellan were armed with an unbelievable sense of superiority, of infallibility even. They were the peak of human technology and they knew it. 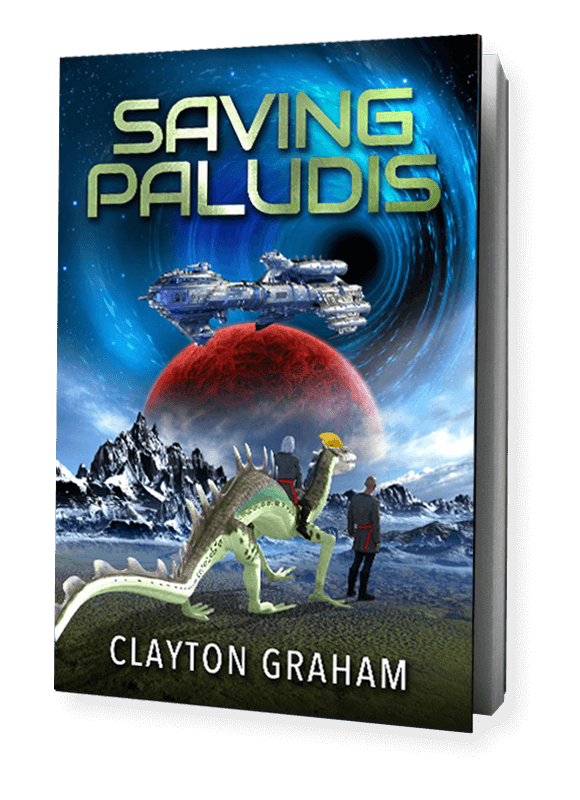 Not so us going to an alien planet. Caution would have to rule. How would we engage – quickly or gradually – or not at all? A fascinating topic for the next UFO blog. AnnikaIWeigl I do believe the admin with this website is really working hard in support of his internet site, since here every information is quality based information. 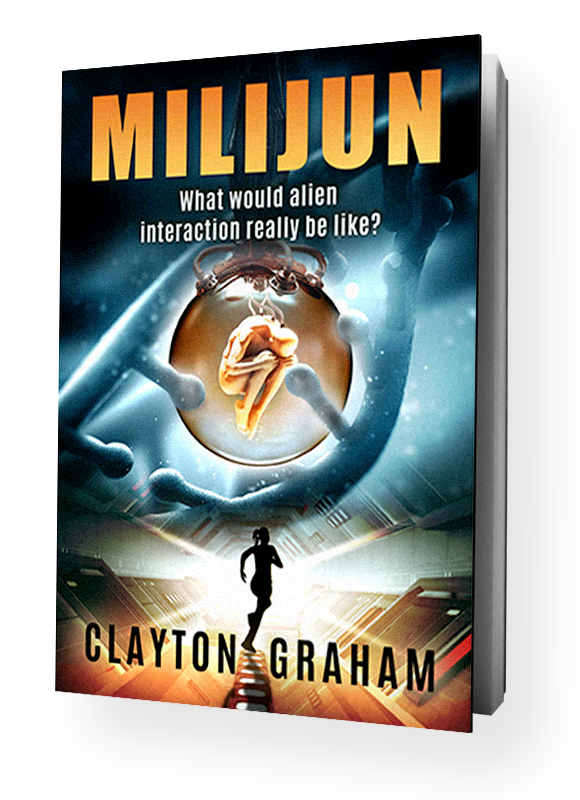 CraigFFoland Many thanks for finally talking about >UFO TRENDS - Clayton Graham | Clayton Graham <Liked it!